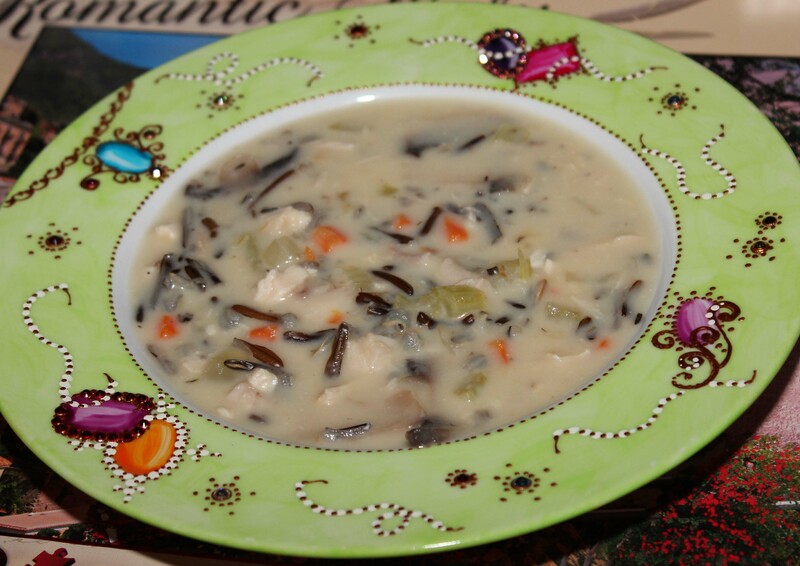 Last week I saw the Chicken Wild Rice Soup, I had to try it. The wild rice is expensive but it’s worth it. I had a rotisserie chicken I bought at Costco. I didn’t have fresh parsley so omitted it. This soup gives a lot. I was able to give a big bowl (almost 4 servings) to friends. I thought my son wouldn’t like this soup because of the wild rice and all the veggies but in fact he likes it. Today at school this is what he will be eating with crackers and red bell pepper. 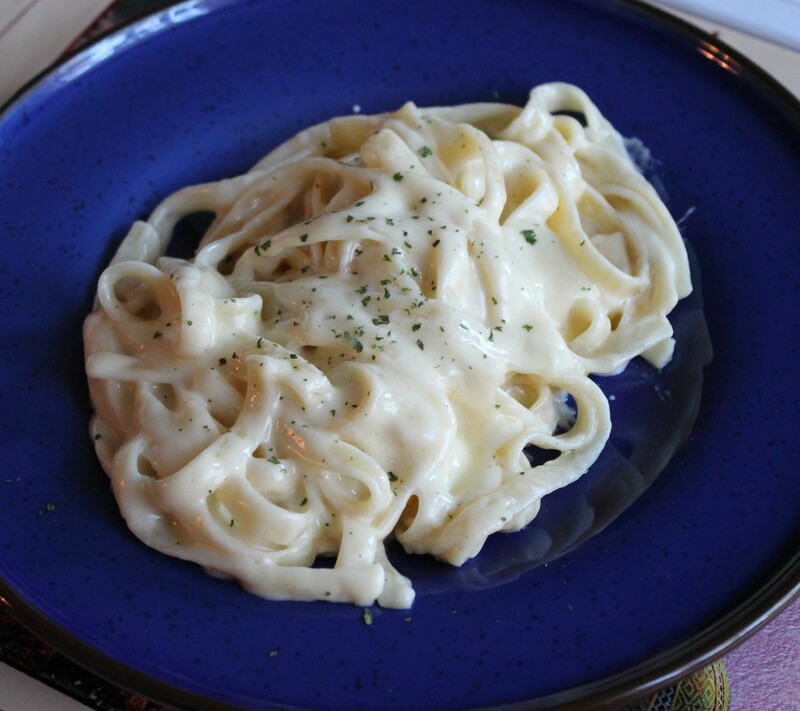 Another great recipe that I will be doing often is the One Pan Fettuccine Alfredo. My son liked it so much. Very easy to do and the taste is so good. 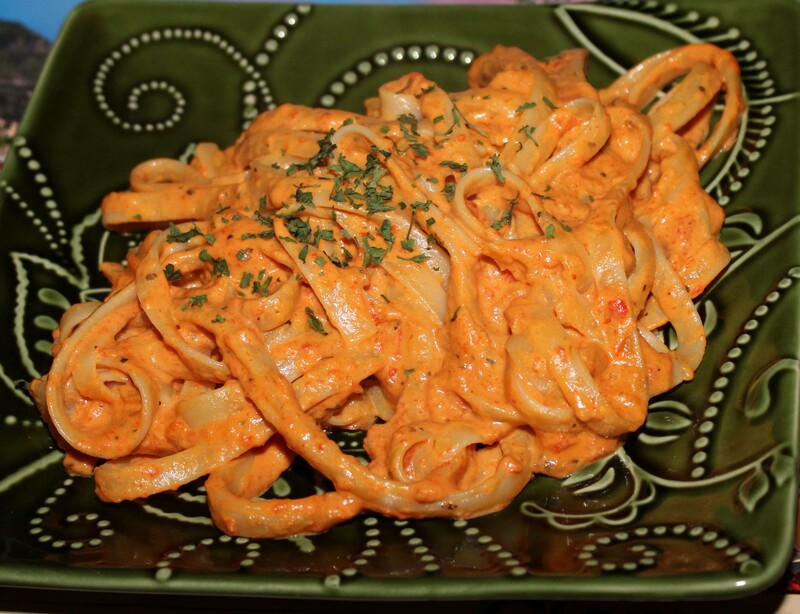 On Saturday night we were only me and my boyfriend for dinner so I made this Roasted Red Pepper and Goat Cheese Alfredo. I’m not sure my son would like it so it was the perfect occasion to do it. It was delicious. This recipe is only 2 servings but I was able to have a leftover for my lunch at work. Since I had only plain goat cheese I added dried oregano and basil to the sauce. 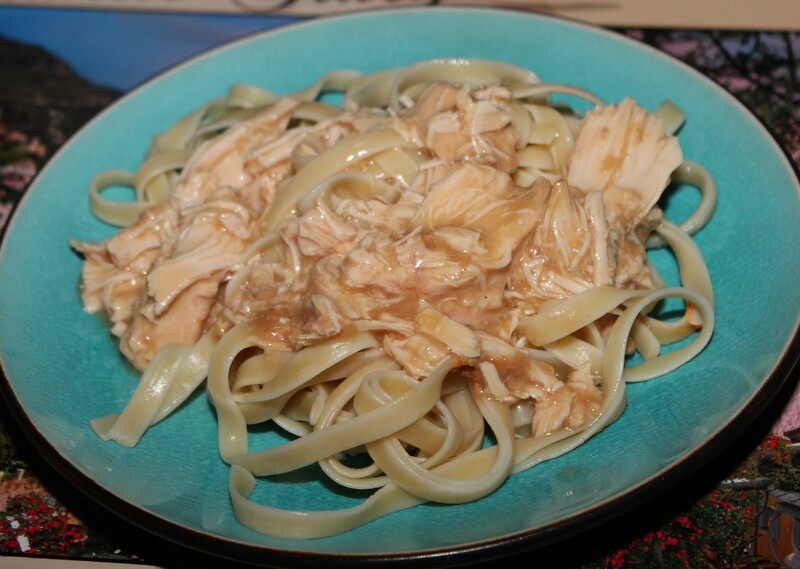 And I made the Crock-Pot Easy Chicken N Gravy thinking my son would like it on pasta. He liked it but just a little bit. It was not his favorite. Yesterday I tried it on mashed potatoes. It’s way too salty. Not sure I will do it again. I couldn’t find chicken gravy mix so I used turkey gravy mix. I guess it’s almost the same. I found some great recipes on Pinterest and I tried a few lately. 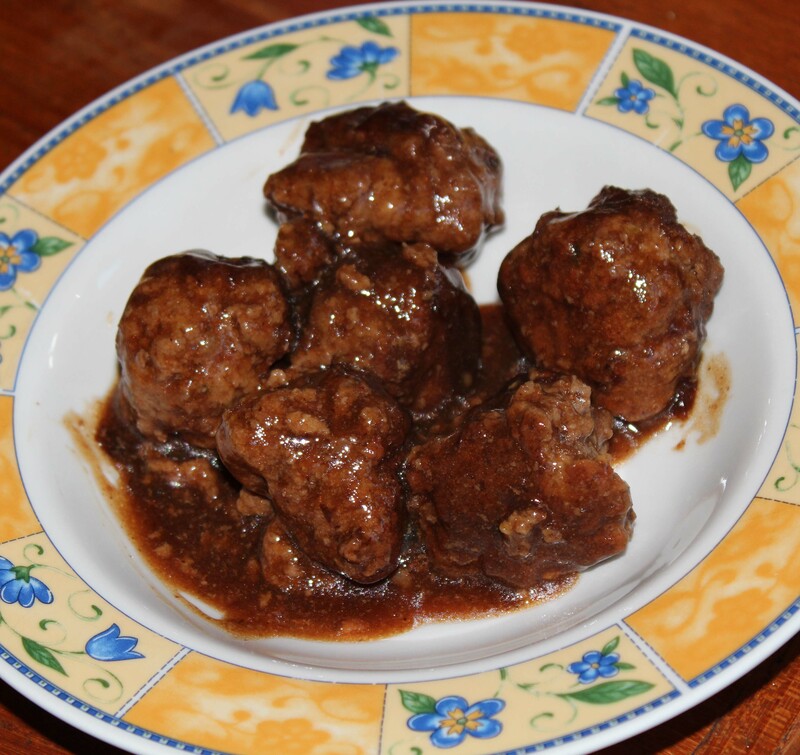 Teriyaki Meatballs This was good but I made a mistake in the amount of brown sugar. I used 1/2 teaspoon lol. But it was perfect that way. I know my boyfriend wouldn’t like too sweet. 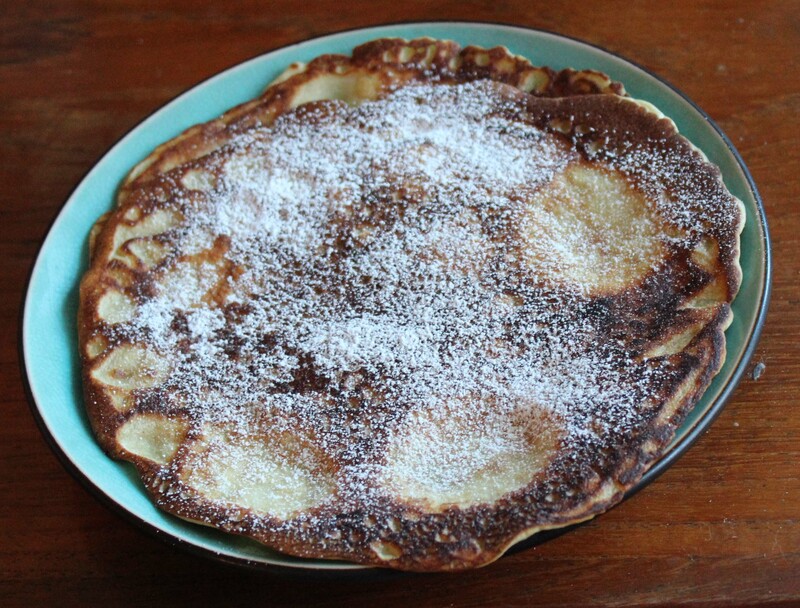 I also made these lemon pancakes for me and my boyfriend. They were very good with powdered sugar on top. 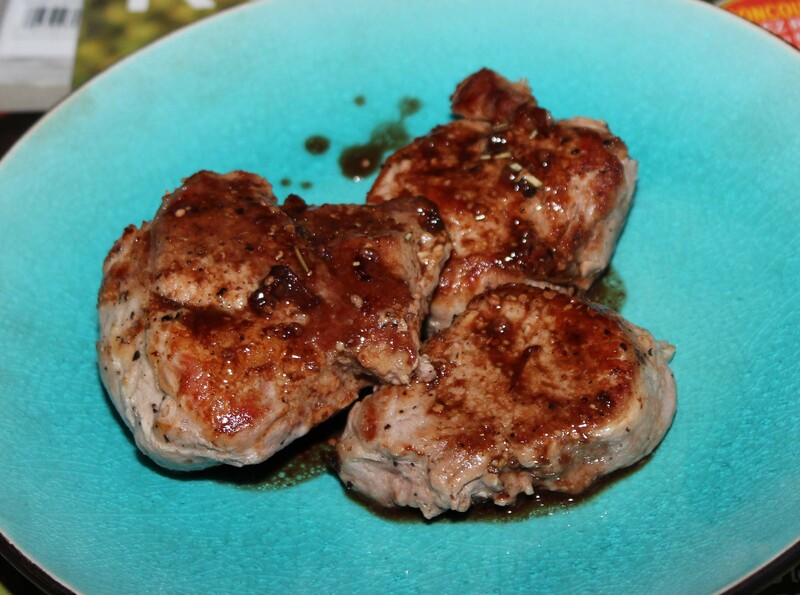 I made the Pork tenderloin with wine sauce and it’s so easy to do and delicious. We liked this a lot. 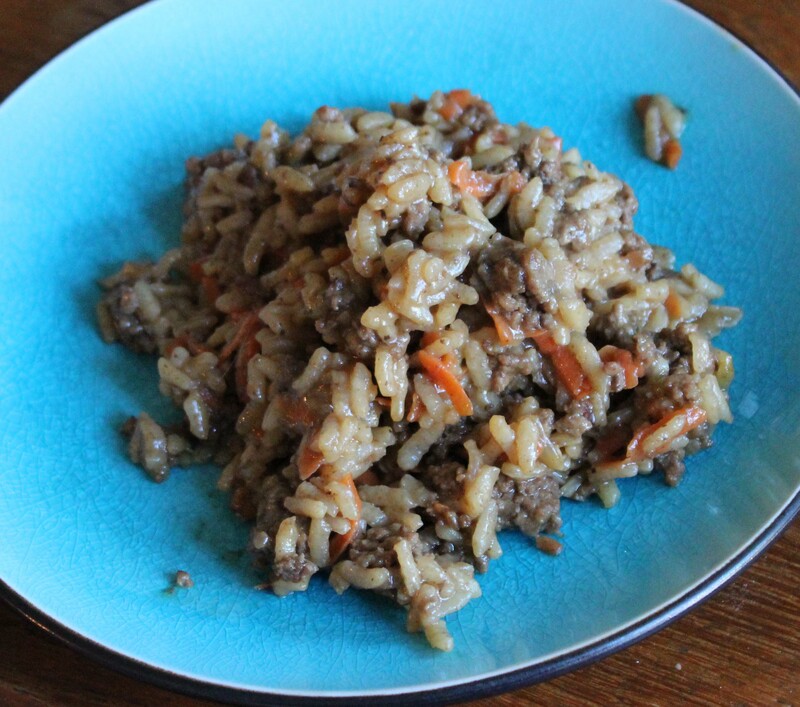 I made the ground beef risotto for my son lunches. He liked it but after a few bites, he was getting tired of the same taste. I liked the taste but it’s salty a lot with the soy sauce. I made these chocolate chip banana muffins which use a cake mix (they ask for yellow and I used white). I used only 1 cup of chocolate chips which is enough for us. The cake mix is sweet so the muffins are sweet. I’m used to use less sugar in muffins so in this recipe I couldn’t reduce the sugar. This chicken pot pie is one of the best I made. Even my son who doesn’t like vegetables ate it. He ate all the vegetables in his serving. He even requested to have this for lunch at school. I made a double pie dough. I’m used to chicken pie with a bottom and a crust. When I saw the Vegetable Spaghetti Squash lasagna, I wanted to try it. It look yummy and healthy. My boyfriend liked it a lot and more than me.